Los Angeles Van Rental’s Vans is a premier provider of cargo van rentals in Los Angeles. 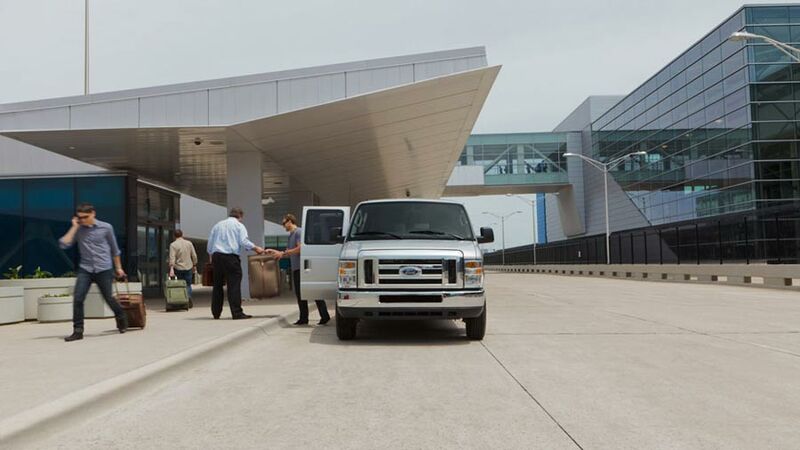 One of the most common types of van rental requests we fulfill is for LAX cargo van rental. Renting a cargo van from LAX is the ideal way to bring home a lot of luggage or pick up large cargo packages from the airport. 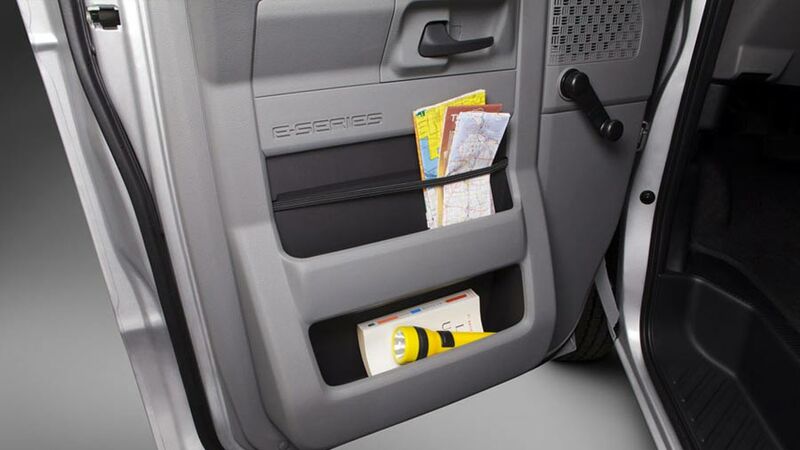 Our newer cargo vans are fully loaded with automatic transmission, air conditioner, and CD player. 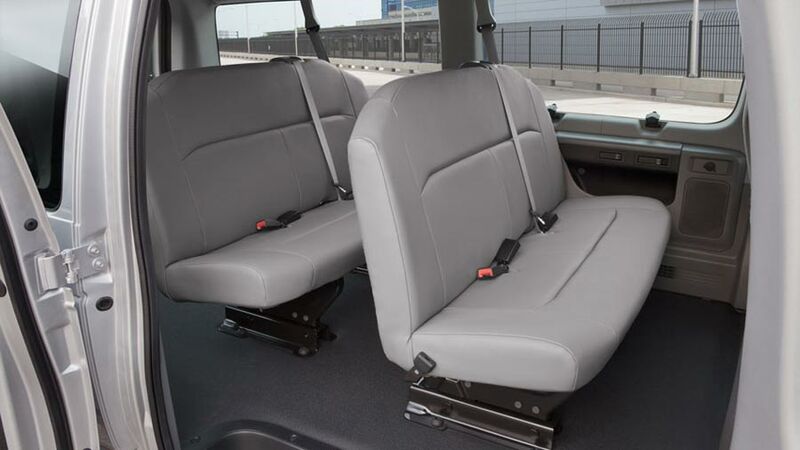 The vans hold two passengers in the front seats and has enough room for five full sized pieces of luggage in the back (or the equivalent size of cargo packages). For travelers who are away for long periods of time, bringing two large pieces of luggage is a necessity, not a luxury. Unfortunately, standard cars (and even many SUVs) are not large enough to accommodate more than two full size suitcases. When traveling in a group of two or more people, transporting luggage to and from LAX can become a huge hassle. Los Angeles Van Rental LAX cargo van rental can make your transport to and from the Los Angeles airport easy and convenient. 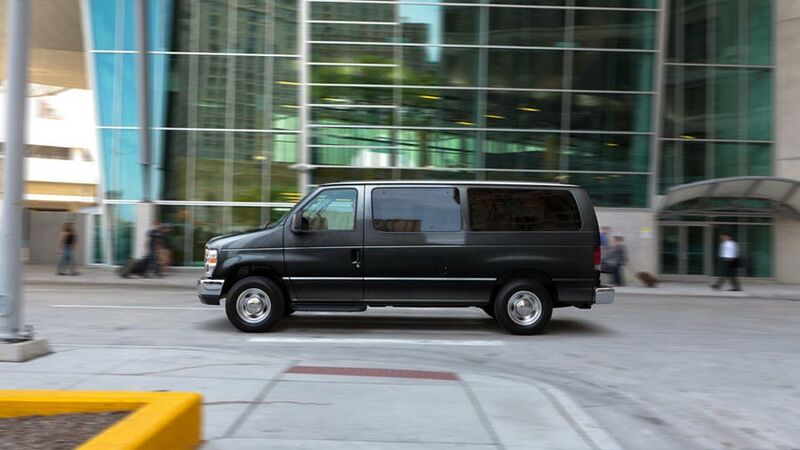 For two people traveling with large suitcases, the cargo rental van is an ideal choice. For our customers’ convenience, we even have drop-off van options during our office’s “off-hours.” Being able to drop off the cargo van at any time makes renting from us an easy experience. 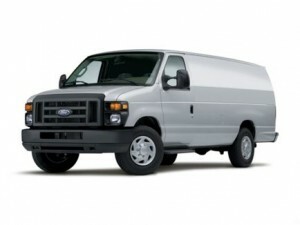 Instead of worrying about the rental company’s schedule, you can drop off your cargo van at whatever hour you need to. This is perfect for anyone taking red eye flights from LAX, and sets us apart from competitors since many other Los Angeles van rental companies do not provide off-hours van drop-off. 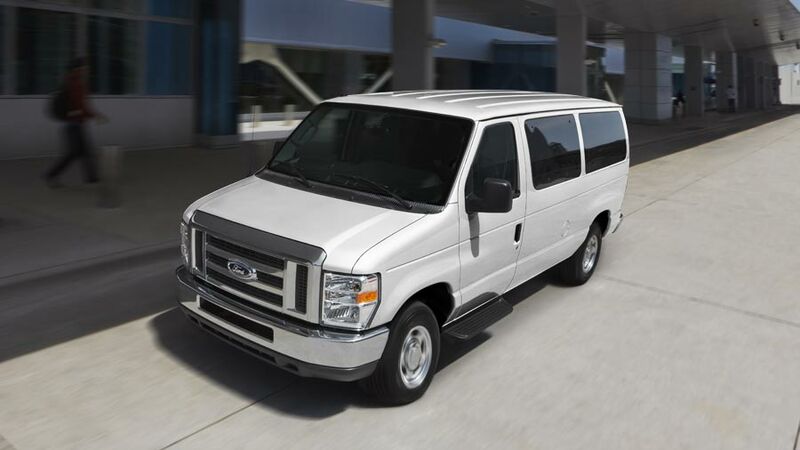 Los Angeles Cargo Van Rentals are ideal rental vehicles for a number of different uses including moving, LAX airport pickup and drop-off, band gigs and other heavy duty equipment transport. When looking for a cargo van rental in a sprawling city like Los Angeles, one important thing to look out for is how many miles you are allowed to drive the van during the rental period. Some Los Angeles Cargo Van Rental companies charge mileage fees for cargo van rentals, which can add a large chunk of additional fees on top of the quoted rental rates. This is especially pertinent for individuals renting cargo vans for moving in or out of the Los Angeles area, since multiple trips to move households quickly eats into a mileage allotment. Unlike many of the other van rental companies, Los Angeles Van Rental makes Los Angeles cargo van rentals easy and affordable, with unlimited driving mileage included in our rates. For less than $70 per day, our Los Angeles cargo van rentals are a much better alternative to renting a full size moving truck or a U-Haul. For Los Angeles residents moving in or out of an apartment or a condominium, a cargo van is the right size vehicle that can get the job done quickly, efficiently and at a great price. And unlike moving truck companies who make people wait around all day for their arrival, renting your own Los Angeles cargo van allows you to work on your own schedule and squeeze in as many back and forth trips as possible. 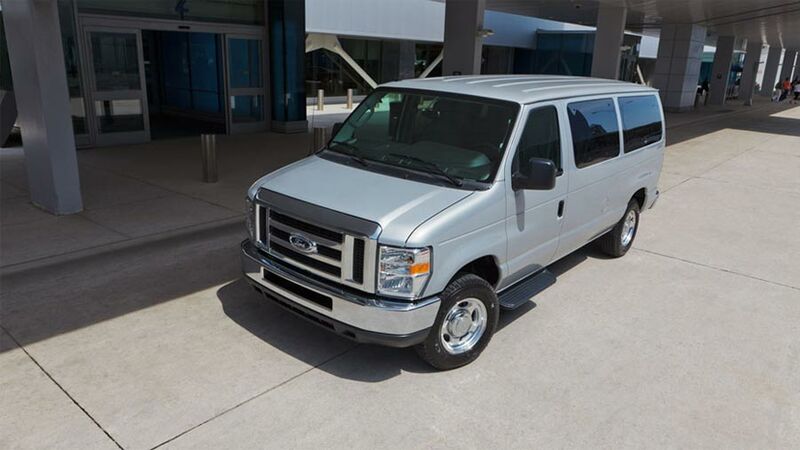 Los Angeles Van Rentals also provides a wide range of different rental vans for Los Angeles, including 15 passenger vans, 12 passenger vans and 8 passenger minivans. Whichever van rental you choose, we guarantee that you will have a clean, air-conditioned renal van to drive around Los Angeles at a great price.